Editors note: this is not an endorsement for products from Filterra by SDCC. Merely an informative post to learn more about this system. 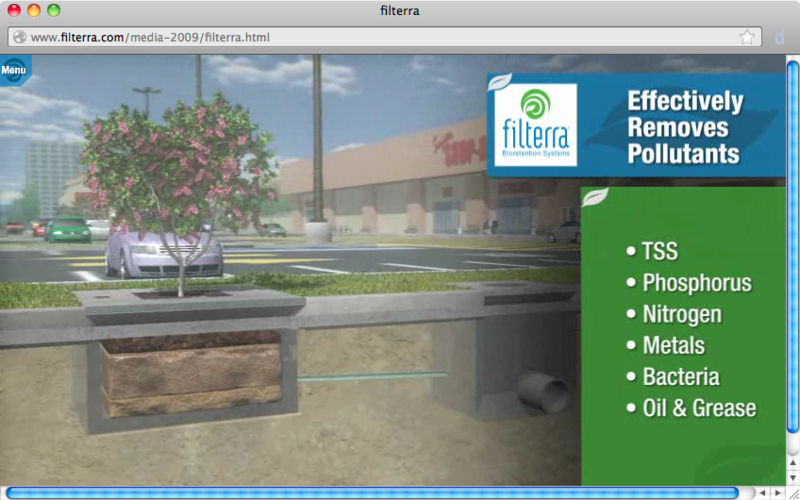 Check out Filterra Bioretention Systems. Filterra Bioretention Systems harness the power of nature to capture, cycle and immobilize stormwater pollutants to treat urban runoff. There’s an interesting animation of how their system works on their website. ← House fire in the 2500 block of Lone Pine Point on Bay Island yesterday. You probably saw the black smoke.